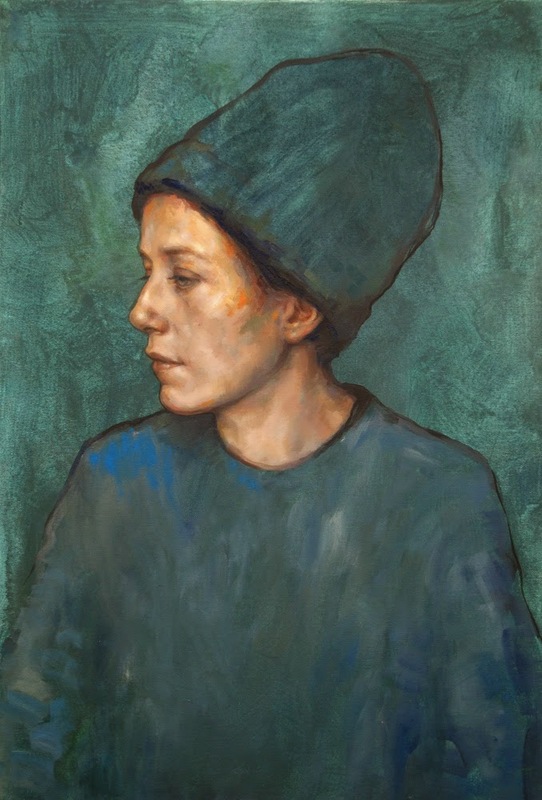 This portrait is one of my favorites of yours. One of the influences that comes to mind is the Rose Period from Picasso. Very nice and continued success. I absolutely love this Lucie. It is utterly Claire and clearly ultramarine! Precioso trabajo Lucie joon! Enhorabuena por una selección tan merecida! Mil gracias Shirin y Lara! 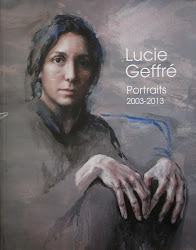 Muchas felicidades Lucie y el mayor de los éxitos, ese retrato como todas tus obra es brillante ! !